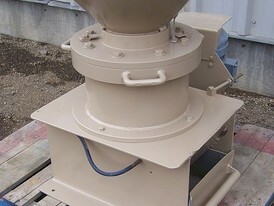 Savona Equipment has new and used laboratory cone crushers for sale in the USA, Canada, Mexico, and South America. 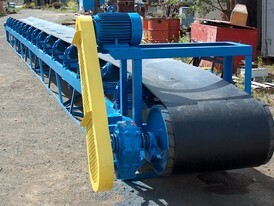 We sell high quality laboratory cone crushers of various sizes for pilot plant production. 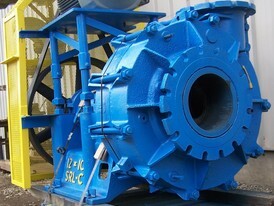 Our lab cone crushers are suitable for any mining and industrial applications. 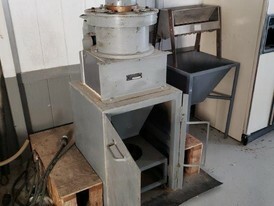 We stock complete lines of high quality laboratory cones crushers for sample perpetration and size reduction. 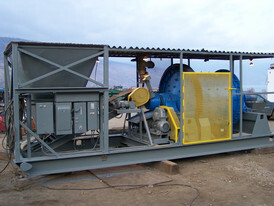 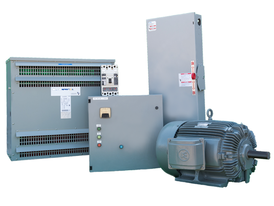 Pilot plants that include cone crushers are used in assay labs including aluminum, lime, copper, gold, soil, and metallurgical testing facilities. 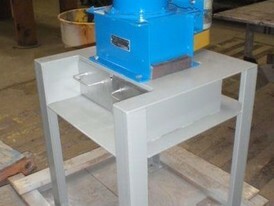 Please contact us with your lab cone requirements.